If you own a wood-burning stove, you know the importance of having a decent pipe to go with it. 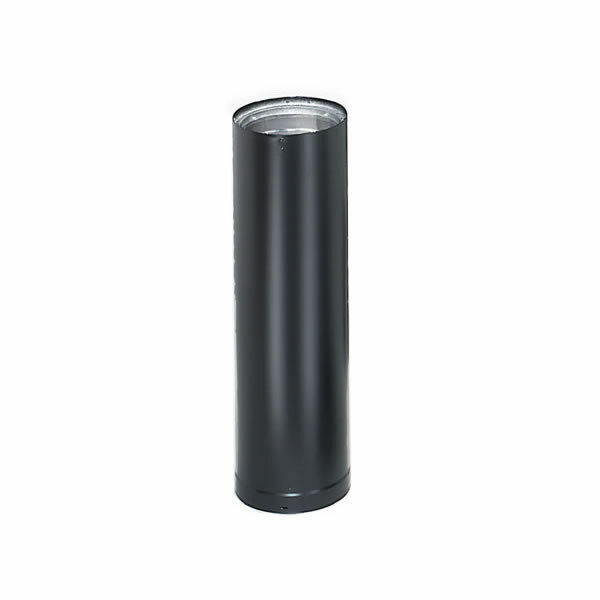 This Dura-Vent Black Pipe is a great choice for your stove. It is constructed of stainless steel inside, and aluminized steel outside. It has a black exterior finish. This pipe is designed for use with Dura-vent factory-built chimneys. It is 8" in diameter and 18" in length. A limited lifetime warranty is included with this stove pipe.